It’s worth bearing in mind that while a dog is certainly for life, they’re also for Christmas too! 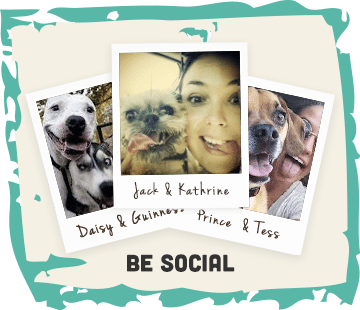 Our dogs are important family members, which means we don’t want them feeling left out when everyone else is excitedly unwrapping presents. 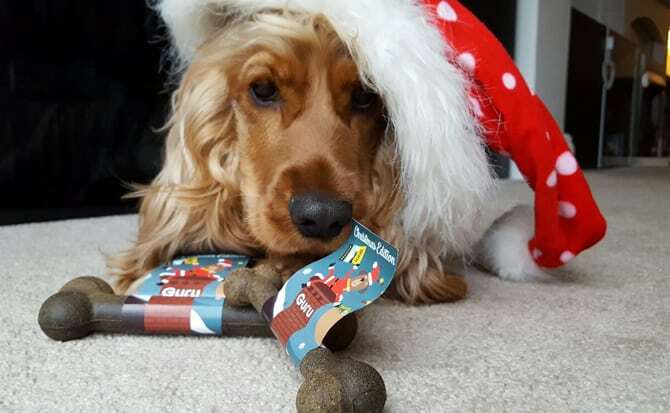 Traditionally, there’s lots of chocolate floating about over the Christmas period – but be sure to keep these away from your dog, no matter how much begging they do. Chocolate, along with coffee and all caffeine products, contains methylxanthines, which are found in cocoa beans. There are lots of very nasty canine side effects associated with these, which can lead to serious issues such as abnormal heart rhythms, tremors, seizures and even death. Given the seriousness of these side effects, it’s important that they’re kept away from pets, and especially dogs. Other seemingly harmless things to be avoided are nuts, grapes and raisins as vomiting and diarrhoea, and even kidney failure and pancreatitis are associated with them. The toxic substance in grapes and raisins is currently unknown, but to be on the safe side, stick to safely recommended treats! This one should go without saying, but just because you’re sipping away on the sherry doesn’t mean your dog should be, so again, avoid giving dogs any form of alcohol even if you think they’d like to lap up one of your winter warming ales. Bones might seem like a sensible, natural choice, but domestic dogs are susceptible to choking – so be very careful what you feed them. The leftover turkey carcass is a definite no as the cooked bones are brittle and can splinter causing intestinal problems. It’s not just food that needs to be taken into consideration. Exercise is still important at Christmas, even if it does seem too cold to go outside! As part of involving your dog in the festive spirit, give them a present too on Christmas morning. Toys are a great way to keep them occupied, both mentally and physically. Hard rubber toys are brilliant for endless chewing and carrying around. Putting dog treats in hollow rubber toys is even better – as they get mentally and physically stimulated, all with a reward at the end. When it comes to treats, avoid ones that are high in fat, sugar and preservatives. 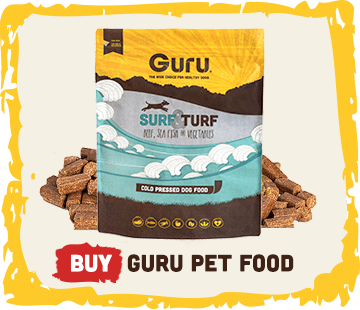 Our Guru cold pressed Trip bones, are free of additives, so are perfect for this. Our Cold Pressed bites, hidden in a toy, is a very tasty, healthy incentive for inquisitive play. An alternative option is, perhaps surprisingly, fruit and veg such as banana and apple slices or some berries. So give them these rather than a hearty helping of Christmas pud! And whilst we are big fans of Buster the Boxer bouncing away in the latest John Lewis Christmas advert, avoid the need for the dog to hijack someone else’s gift by giving them their own. 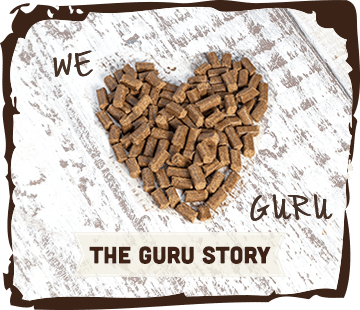 This year’s Guru Christmas Hamper contains everything you need for a healthy dog this Christmas. From healthy, organic treats, to fur and skin friendly shampoo, rubber balls to Christmas baubles, the hamper has well rounded content that will ensure furbulous festivities for any canine companion.